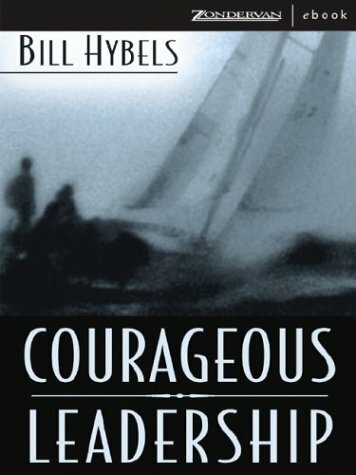 Courageous Leadership was written by Bill Hybels. Courageous Leadership was published by Zonderkidz. A subject of Courageous Leadership is Religion. About Bill Hybels (Author) : Bill Hybels is a published author of children's books. 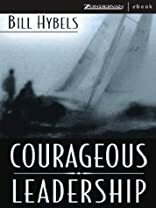 Some of the published credits of Bill Hybels include Courageous Leadership, Just Walk Across the Room: Simple Steps Pointing People to Faith.